Williamson Pumps Ltd are a specialist supplier of a wide range of small electric pumps for the OEM and end user. 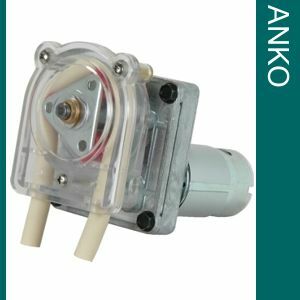 Our products include diaphragm pumps manufactured by SHURflo Inc, bellows and oscillating pumps by GRI pumps*, and peristaltic pumps by Anko Products Inc. 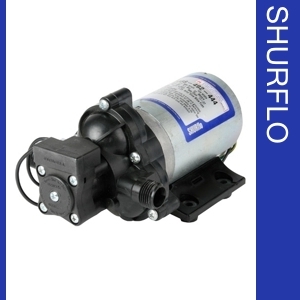 The pumps are particularly suited to the cleaning industry for window cleaning and detergent dosing, the beverage industry for drinks dispensing and vending, the graphics industry for chemical transfer and replenishment plus many other diverse applications. We stock a wide range of pumps and spare parts offering a full back up service to our clients and also offer a customization service including enclosures, brackets, plugs and cables. B - Items that under normal circumstances will be held in stock in the Pentair Italian warehouse. Orders received & paid for by 11 am (UK time) Tuesday will ship the following Thursday. NB:- There may be delays due to stock outages, public holidays, transport issues. C - Items that are special order. These items may have lead times of up to 14 weeks. If you are unsure please contact our Sales Office by phone or e mail. We offer three main ways to locate the item/s you require using the left hand menu...if you know the part no then please enter it in the search box at the top. Alternatively to view a specific manufactures pump range then please select from those listed or if you want to see only items relating to your industry then please select accordingly. Many of our items have links to downloadable pdf drawings and specification sheets however should you wish to browse our entire library of downloads please use the menu above. 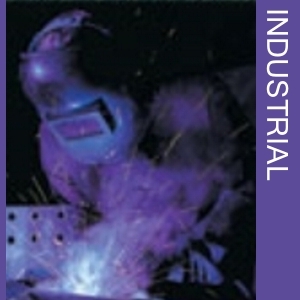 We have tried to make this site as easy as possible for you to locate and purchase your requirements, however should you not be able to find what you require or need further assistance please contact us. Please note the customer is responsible for selecting a suitable pump for their application. If unsure please call our office on +44 (0)1273 857752 or refer to the data sheets shown in the 'downloads' area of this website. 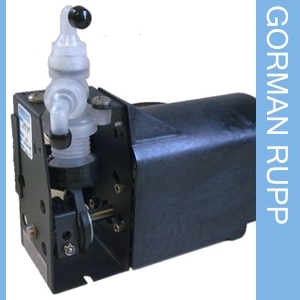 * Gorman Rupp Industries (aka GRI) are a subsiduary of the Gorman Rupp Company with Williamson Pumps Ltd being their distributors in the UK & Ireland for over 25 years. 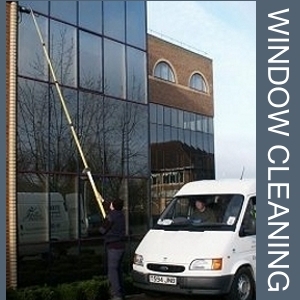 All Williamson products are intended for Commercial use and are supplied under standard Business to Business terms. 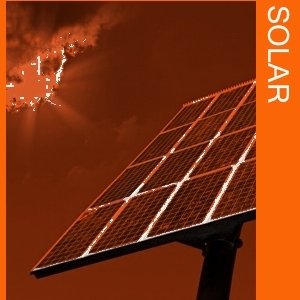 All prices quoted are exclusive of shipping charges and VAT. Whilst we stock a wide range of the products sold on this website, we cannot guarantee we will be able to supply from stock. If you require your order to be delivered urgently please always telephone to check stock before putting your order into the webshop.